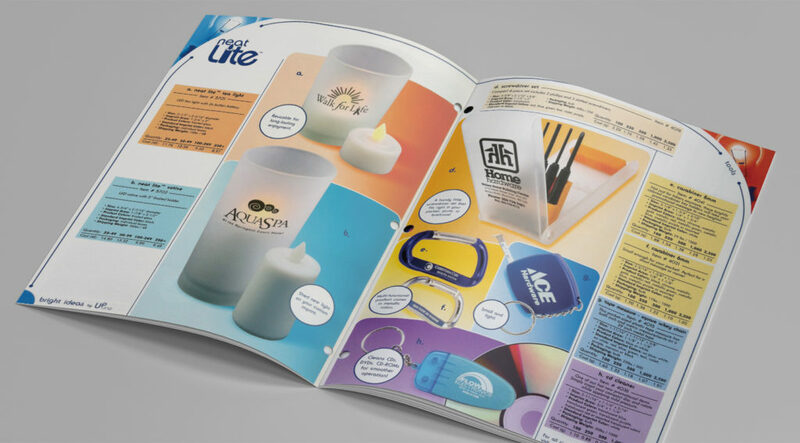 A 32-page product line catalog for major promotional products supplier. 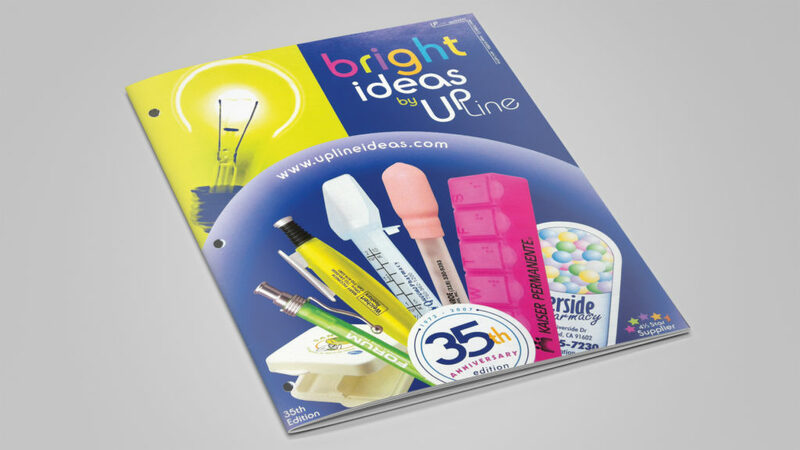 I provided concept, project management, layout, product photography, and printer sourcing for this project. Tools: Adobe InDesign for layout, Adobe Illustrator for logos & graphics, Adobe Photoshop for product image manipulation and editing.